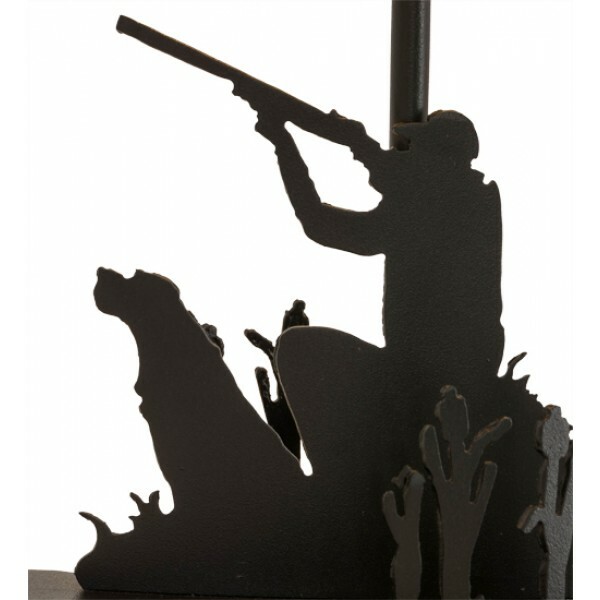 Duck Hunter W/Dog Accent Table Lamp by Meyda Lighting. 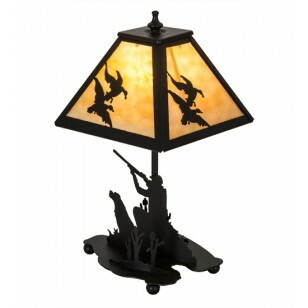 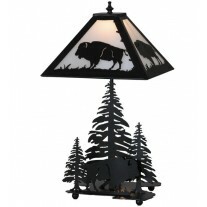 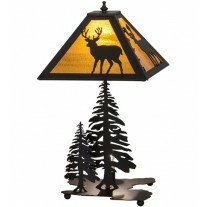 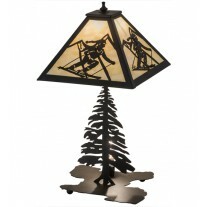 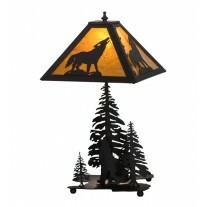 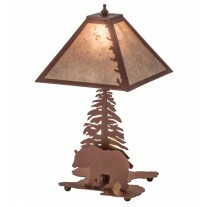 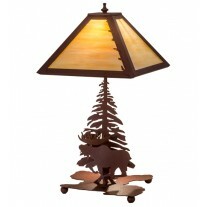 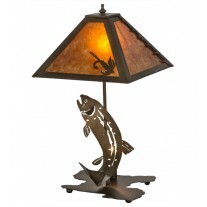 This striking lamp design features silhouettes of a sportsman hunting duck in the woods with a trusty dog by his side. 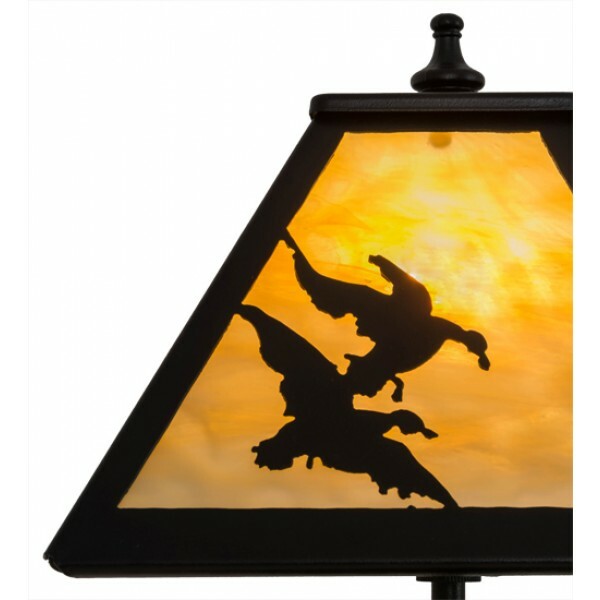 Beautiful ambient light projects through the Beige art glass shade featuring Ducks in flight design and perched on the accent lamp base.